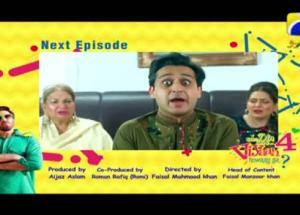 Chudhary Nazakt and his nephew, Shafaat, will take viewers with them on the pursuit to marry perfect wives while Sheedoo will spice their time in the city. 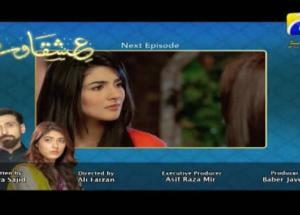 As our drama rolls viewers will see Chudhary Nazakat, Shafaat, Sheedoo, Hania and Tania manipulating each other to show their best faces. 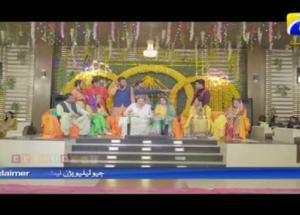 New entries like Maseedo, Johny Dollar, Jenny, Chudhary Takaat and Ex. 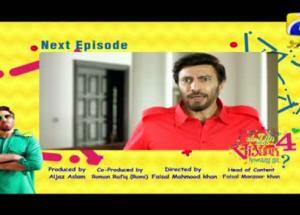 DIG Aijaz will appear in the series to bring laughter, sarcasm and satire to the entire series. 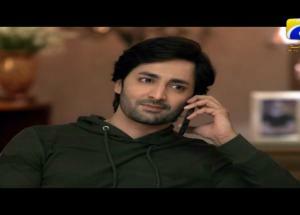 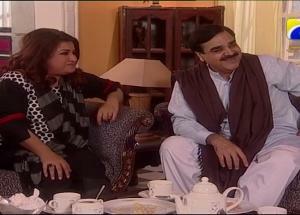 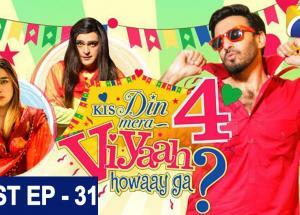 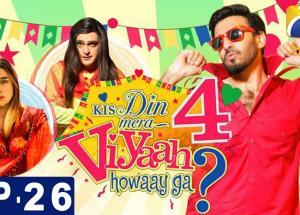 Viewers will also witness Chudhary Nazakat’s fights with his look- a- like Don to solve the mystery of missing diamonds.